In this post, I have included 10 easy tips on search engine optimization. There are no secret answers for SEO success. Below are 10 very simple tips that could definitely improve your SEO this year. Write quality content that is useful and gets updated regularly. Use related keywords that describe photos in the title, alt, and file name. Hyperlink phrases that contain your keywords. Create profiles such as Facebook, Twitter, Google+, and LinkedIn. Share your post/article’s on these Network. You can use an automated system called twitter feed. It is free to when signing up. Do not forget to add your domain name on those social profiles. Add your Business Website on Google Maps and other business listings. It is free and will help your local SEO. 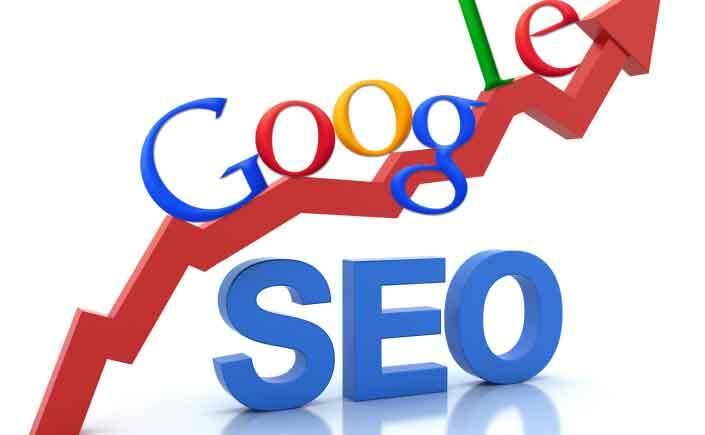 Also, submitting your site to major search engines such as Bing, Yahoo, Google, Baidu, and Yandex will benefit overall. The tips I shared can lead to much more traffic to a site, but it takes time. It may take up to three month.